Outside of the perception that Barcelona is all sun-kissed architecture and anchovies, locals know that this city has a bubbling comics community. From the everyday fan to a legion of independent artists, the city’s love of illustrated storytelling is strong. No greater example needed than April’s big bash, Comic Barcelona. With over 180 exhibitors on show plus a host of workshops, screenings and networking possibilities, it is a “must-attend” in many a calendar. 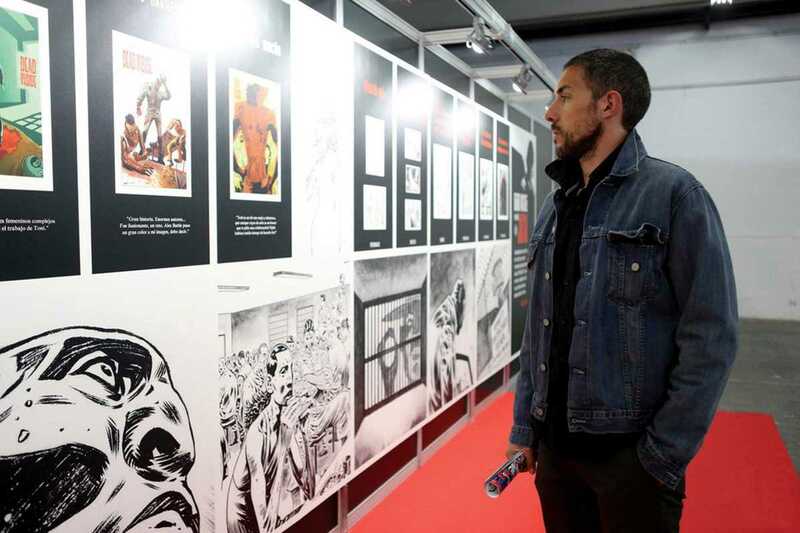 Highlights this year include a tribute exhibition to the late great Stan Lee, an area for young budding artists to learn some basics as well as the opportunity to show your portfolio to national and foreign publisher. Throw in some eye-grabbing cosplay, food, and the chance to spend some hard earned cash on some new editions, and you’ve got the recipe for a great weekend.